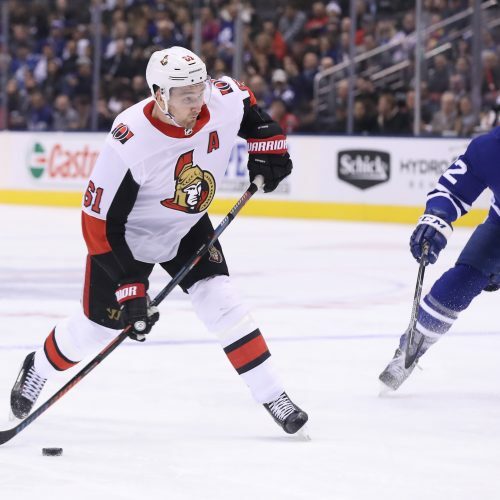 Can the Sens build off their mini-two game run? Can the Canes bounce back from a tough loss in New York? We shall see. Carolina has won five of the past six meetings with the Senators. 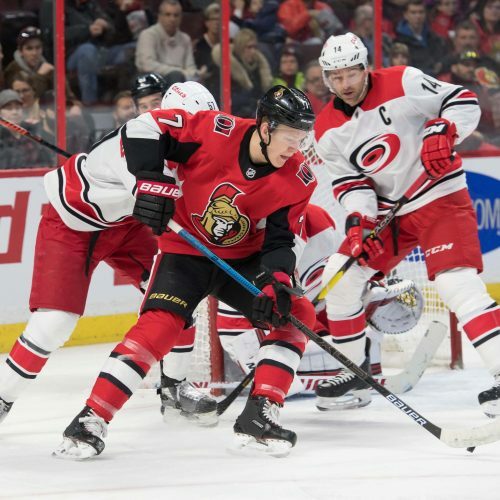 Can Ottawa?s surging form cause an upset to the ?Canes?